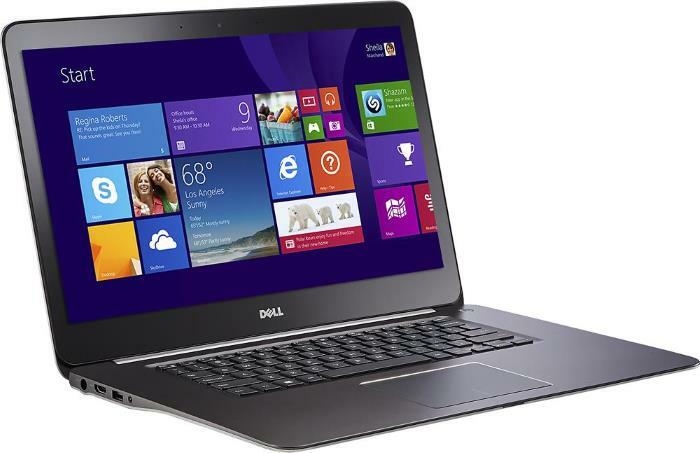 The Dell Inspiron 15 7000 7548 is a premium-class 15.6-inch laptop PC series for consumers. This I7548-7858SLV is one of the configurations of this all-purpose laptop. It is a high-end 1,000-dollar config with an ultra-high resolution 4K display with touch support and IPS vide viewing angles, a fast Intel Core i7 dual-core processor from the latest “Broadwell” CPU family, a dedicated AMD Radeon R7 270 4GB video card, and large system memory and data storage capacities of 12GB and 1 Terabyte, respectively. With these specs plus an aluminum housing, backlit keyboard, and a full array of networking and connectivity features, Dell’s I7548-7858SLV is easily one of the best equipped and best looking mainstream notebooks on the market. 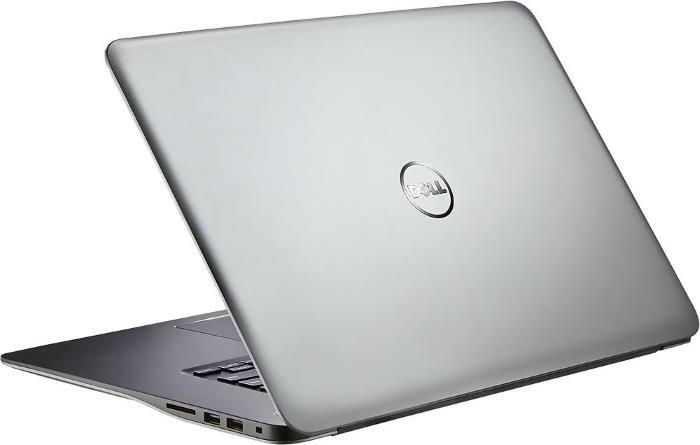 Dell estimates the battery life of the I7548-7858SLV is up to eight hours, which is quite impressive for a notebook with a relatively large display, Ultra HD resolution, and small weight and thickness of 4.6 pounds and 0.8″. If you’re considering a purchase of the Inspiron 7548, this configuration is a great one for the price. On the official Dell store, a model with less memory is $100 pricier. On the other hand, if Full HD instead of Ultra HD 4K resolution, a bit slower i5 processor, reliance on the slower Intel HD 5500 integrated graphics, and lower RAM aren’t a matter of concern for you, you can get the same notebook for much less. It starts at $650 at Dell.com.